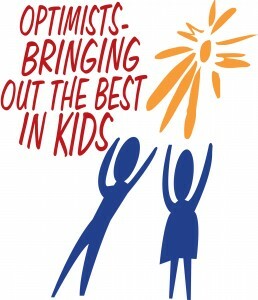 What Does an Optimist Do? About Our Members – Why Not Join us? Join Us For Lunch or at optimist 2.0! Join us for an hour of food, fun and information! amazement of Your love for us and the certainty of Your word and forever give You praise and honor for what You done for us. Amen! Debe Dockins introduced our speaker today, Laura Mlazovsky, the Executive Director of Project READ. Laura was born and raised in Cincinnati, graduated from the University of Dayton as an English major and began her career as an AmeriCorps VISTA service member. She’s been a volunteer coordinator, grant writer, and fundraiser, and in 2014 became the Executive Director of Project Read. She is married with two daughters, ages 10 and 12. Laura has worked with ProjectRead for 19 years. Founded in 1988, ProjectRead is a coalition of more than 100 literacy organizations, schools, and businesses dedicated to increasing the literacy levels of adults, children, and families in the Dayton Area. It is currently based at Sinclair Community College and continues to provide tutoring services, thousands of books to children and families in need, and raising community awareness of literacy. Laura passed out a short 5-question quiz about literacy in our area . She talked about tutoring programs they offer for children and adults. Laura gave us addresses for book donations in our area. informed us that the book shop in Antique Village is run by Project READ and thanked CNO for our support. No time for happy bucks this week. 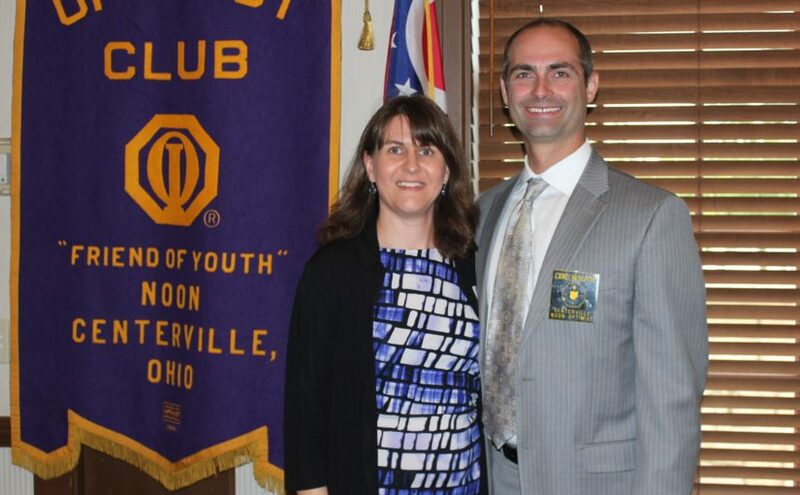 Previous Previous post: Centerville Noon Optimist Club – You are GOOD NEWS for Dayton!